The rumblings of a spinoff series focused on Marvel vigilante Punisher first started at the beginning of the year, but it’s gone from rumor to real. Fans who dug Jon Bernthal as the no-holds-barred anti-hero in “Daredevil” season two are going to be getting a lot more. EW reports that Marvel and Netflix has ordered “The Punisher” to series, with Bernthal set to reprise his role. Both companies are expected to make a formal announcement later today, but what we do know so far is that Steve Lightfoot (“Hannibal,” “Casualty“) has been tapped as the showrunner. 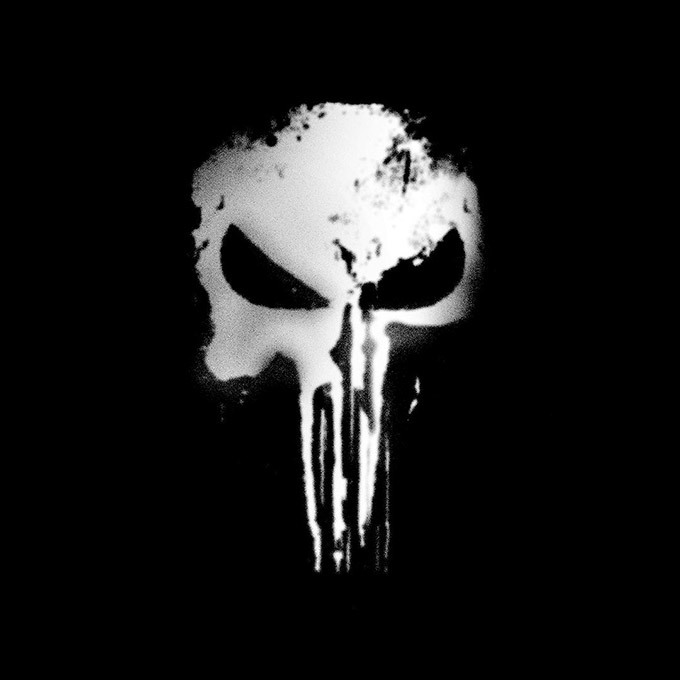 As for the when in the timeline the series will take place, that hasn’t yet been revealed, but “Daredevil” season two left off with an opening for Punisher to step into his own show. So, I would keep your eyes out in 2017 for “Punisher.” Let us know below what you want to see happen in the series.